There are some major discounts ahead. While you’re preparing your shopping strategies for Black Friday and Cyber Monday, here’s another list of deals to put on your radar—IKEA just released details about its deals for pre-Thanksgiving, Thanksgiving Day, Black Friday, and Cyber Monday. Yes, you’ll get four days to shop for that chair, sofa, or accessory that you’ve had on your wish list. Through November 26th, all soft toys are 25 percent off at IKEA stores, so you can stock up on some items for the little ones in your life. Even better, 100 percent of proceeds from every purchase of the 2017 SAGOSKATT soft toy collection will go to Save the Children’s Hurricane Relief Efforts. 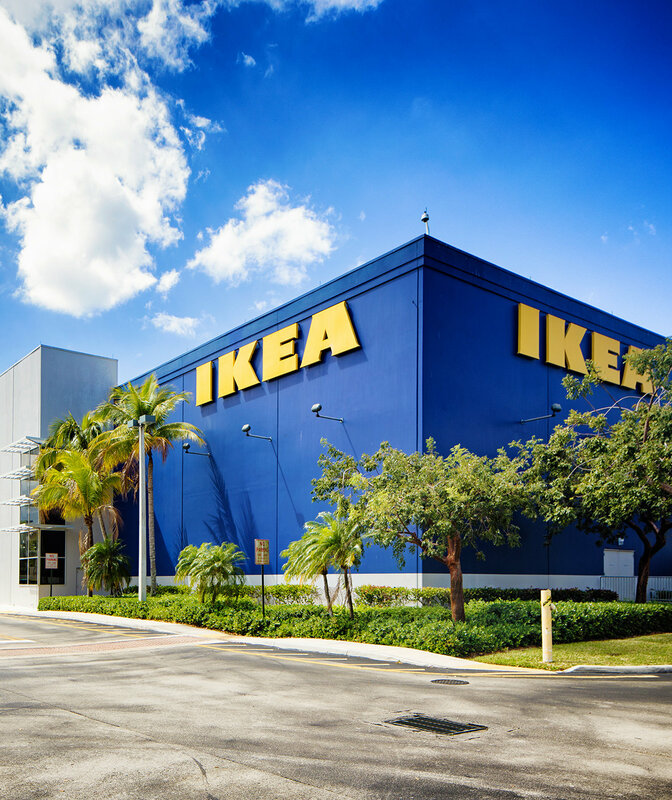 After Thanksgiving on Black Friday and Cyber Monday, you’ll get a free $20 IKEA eGift card for every $100 gift card purchased online.